Enjoy an experience that relieves pain - as well as promotes harmony, balance, and peace. The Cave, is dedicated to creating a space of well being where you can relax, invigorate and cleanse your body, mind and soul. Let your stress melt away by enjoying treatments in our Finnish Sauna, Infrared Sauna, Eucalyptus Steam Room, Salt Inhalation Room, Herbal Inhalation Room, Kneipp Water Path, Tepidarium and relaxation areas. Each of The Cave saunas has a unique climate that varies in temperature and humidity, as well as in its design, to give you an unforgettable spa experience. 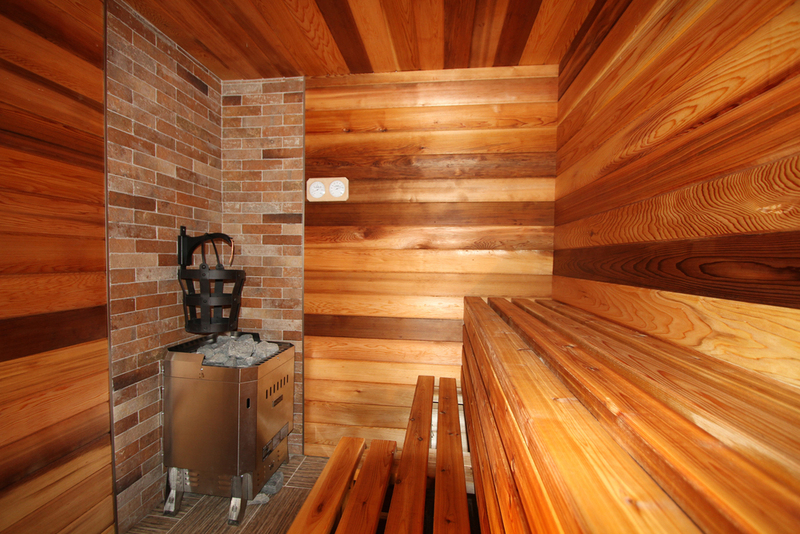 The Cave, Sauna Day Spa is devoted to delivering drug free, natural, ultimate therapeutic treatments in an upscale luxurious and caring environment. Our aim is to help customers of specific medical profile, people suffering from stress, seeking socializing; as well as, those who take a proactive approach to improving their health and quality of life. A modern and intelligent connection of spiritual and holistic proactive health care approach. It is a pioneer project where proactive alternative health care meets with the ultimate pampering day spa experience in a pleasant atmosphere of soothing music, sounds of water fountains and aromatherapy to achieve body and mind purifying, healing and relaxation. We accept cash, CC and INTERAC Flash for transactions under $100. - Thank you!